AICC general sectary and Gujarat in-charge Rajiv Satav said Rahul would be meeting newly-elected presidents and vice-presidents of district panchayats also. Rahul would be meeting newly-elected presidents and vice-presidents of district panchayats also. Congress president Rahul Gandhi will visit Gujarat’s Bhavnagar and Amreli districts on July 15,16 and will interact with farmers. 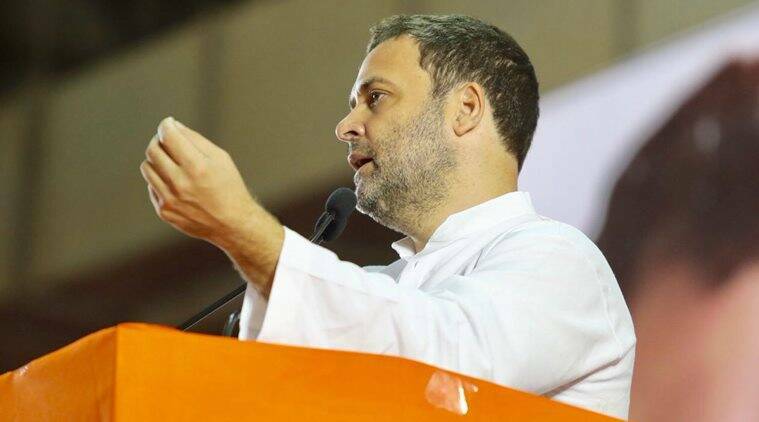 AICC general sectary and Gujarat in-charge Rajiv Satav said Rahul would be meeting newly-elected presidents and vice-presidents of district panchayats also.